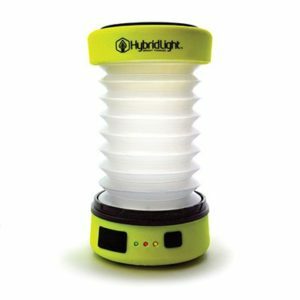 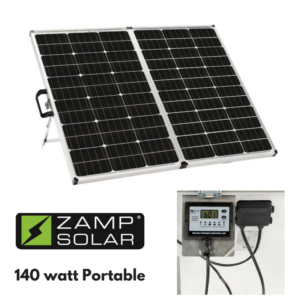 The smallest portable kit in the line will generate 40-Watt at 2.3 amps and includes the integrated 5 Stage 8 Amp waterproof solar charge controller to ensure your single 12v battery is protected. 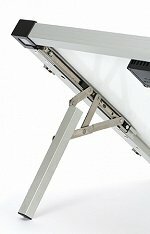 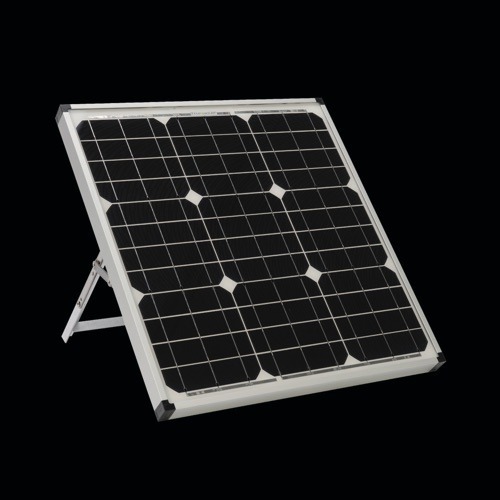 All US manufactured panels utilize top-of-the-line Grade A mono-crystalline solar cells providing high efficiency output throughout the day. 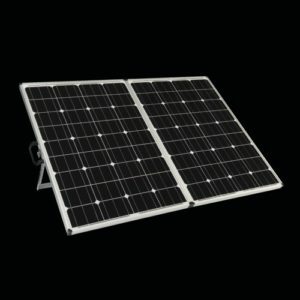 These high end panels feature AR (Anti-Reflective) coated glass for maximum light absorption. 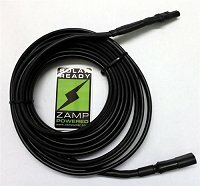 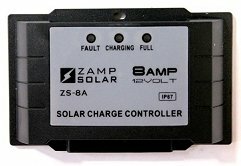 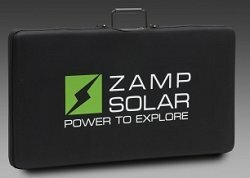 The Zamp Solar ZS-US-40S-P 40 Watt Portable Solar Charging System can be setup in less than 5 minutes and can be used as a single power source for maintaining and charging a battery. 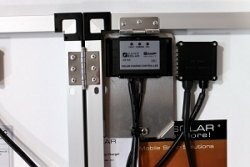 This portable solar systems can also be used as an add-on power source to your current solar system. 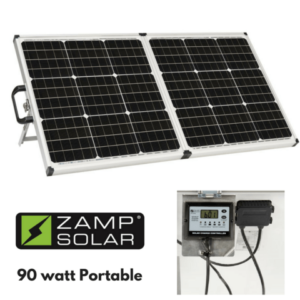 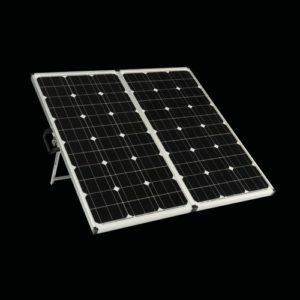 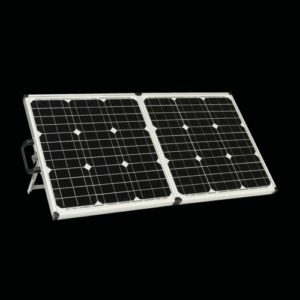 Includes: (1) Class A high quality Monocrystalline Solar Panel, (1) 16′ wiring harness with alligator battery clamps, (1) Zamp solar plug system, storage case and mounting hardware.